Do you have a youngster at home that is a baseball fan and would love a chance to sit in the Angels dugout??? How about a child that dreams of going into broadcasting who would leap at the chance to check out the press box at Angel Stadium?? Our contributor Robert shares about a fun tour that I can’t wait to take my kids on. Angel fans of all ages are invited to take a guided tour of Angel Stadium to get a “behind the scenes” look at areas that are rarely accessible to the general public. For only $5 for adults and $3 for kids between ages 3-18, you can get a first hand look at the Angels Dugout, Press Box, Press Conference room and the visitors clubhouse. Since my almost 6 year old daughter has been to several games and has her own Angel cap and hot pink baseball bat, I think that she is ready to appreciate the inner workings of Anaheim Stadium. I plan to take our family on this tour in the near future. *Reservations are required for tours, call 714 940 -2070 . During the Angels off-season, tours take place every Tuesday (with the exception of holidays) at 9:30 a.m, 11:30 a.m., and 1:30 p.m.
During the season, tours are held on Tuesdays, Wednesdays & Fridays at 9:30 a.m., 11:30 a.m., and 1:30 p.m. when the team is out of town. Tours are not offered on dates when the Angels have a home game. ** Please note on any particular date tours may not be available due to an event at the ballpark. 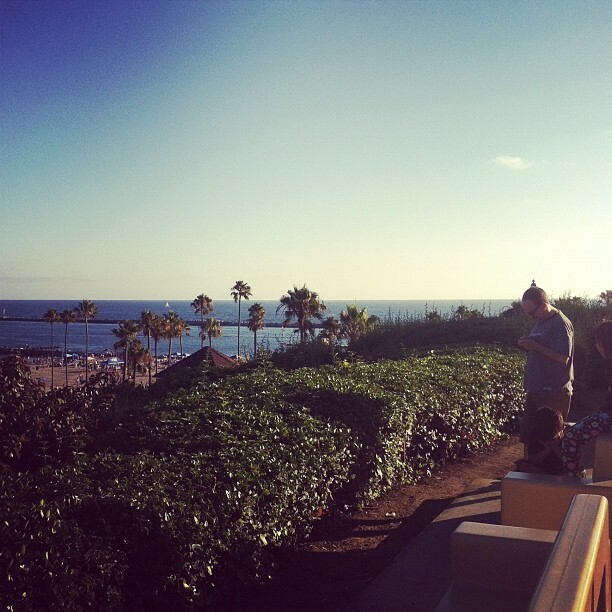 You can always call 714-940-2070 to confirm that tours are taking place. *tours last approx 75 minutes, and wheelchair access is available. * 30 day notice to book a tour is recommended. I have a pair of Angels tickets to giveaway. Perfect for a Parent and Me night or a date night. All you have to do is leave a comment letting me know who you will take and we will select a winner at random. Giveaway ends Wednesday, August 1st at 11:59pm. Good luck! Hands down my favorite season has to be summer. The kids are out of school, we are carefree, the weather is meant to be enjoyed outside and the nights are relaxed and breezy. I work the first part of the day, which works out great because my kiddos are sleepy heads. They rarely get up before noon (yes, I know!) and spend the first hour in a daze. 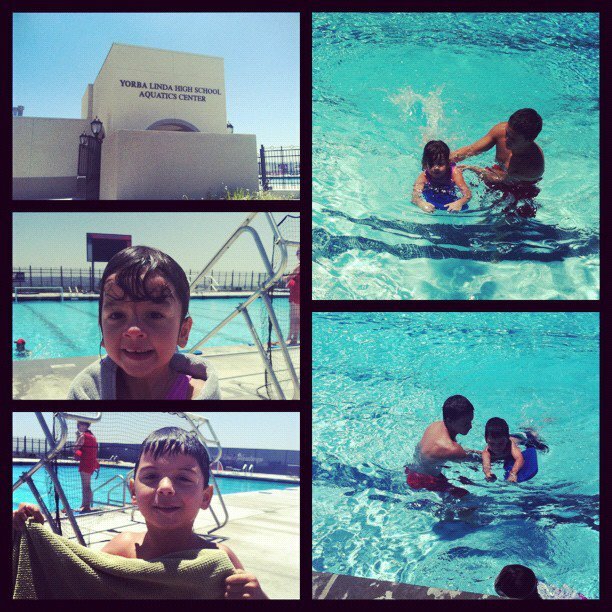 In the summer swim lessons are in order. We usually head to the pool in the early afternoon for class and then a quick swim. After that the day is ours! We love to pack a quick bite and head to the beach to fly a kite, play in the sand or to a park with breeze to have some fun. Other times when it’s too hot for our comfort, we stay inside playing a board game, having a movie day or just letting the kiddos ride their bikes and lounge around. In essence summer is all about living the easy breezy life and that means for us always having something fun to drink with us. This summer it’s been all about having Hansen’s Natural Soda. It’s the real deal! 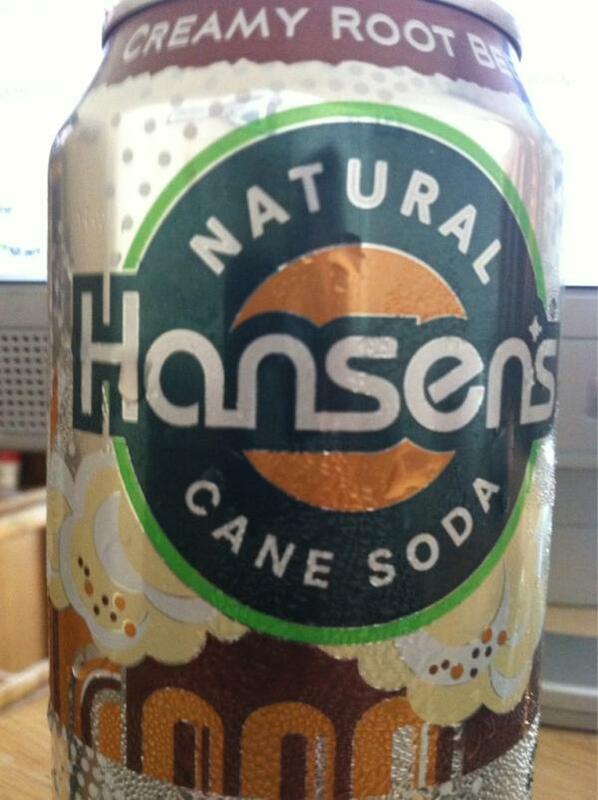 Not only does Hansen’s Natural Cane Soda delicious, it is derived from REAL fruits and spices grown around the world. Wonder why it tastes so good? It’s because Hansen’s uses Real Cane Sugar and not high fructose corn syrup. It’s the real deal and it tastes great! My personal favorite is Hansen’s Root Beer. It is so darn good. The Key Lime Twist and Kiwi Strawberry are also amazing. They are the perfect summer drink and a staple in my beach cooler. What’s your favorite? Make sure to follow Hansen’s on Facebook and Twitter. I would love to hear about your typical summer day? 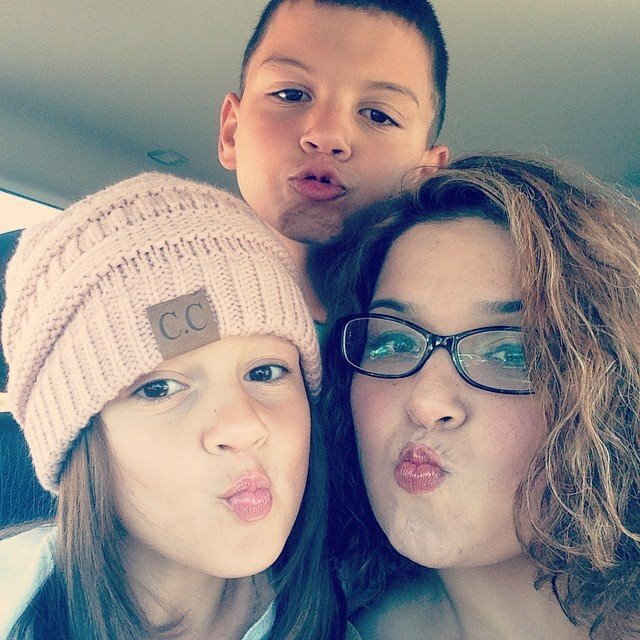 What do you and the kiddos do in the summer? This entry was posted in Uncategorized and tagged Easy Breezy Summer, Hansen's. I love musicals and Mary Poppins is one of my favorites! I’ve watched the show a few times and try to catch it every time the show comes to town. Mary Poppins will be at the Ahmanson Theatre from August 9 to September 2nd. The show is fantastic and great for kids. Both of my kiddos watched it last year and had a great time! You can get discount tickets for $49 (regularly priced at $72) . The offer is good for select seats during opening week of August 9th through 17th. To purchase tickets, call 213.972.4400 and mention code SUGAR. You can also buy online here and entering the promo code Sugar. To learn more about the show head here. This entry was posted in Uncategorized and tagged Ahmanson Theater, Mary Poppins Music Center, Mary Poppins Promo Code, Music Center.